This ended up being one of the weirder things I've been paid to draw. 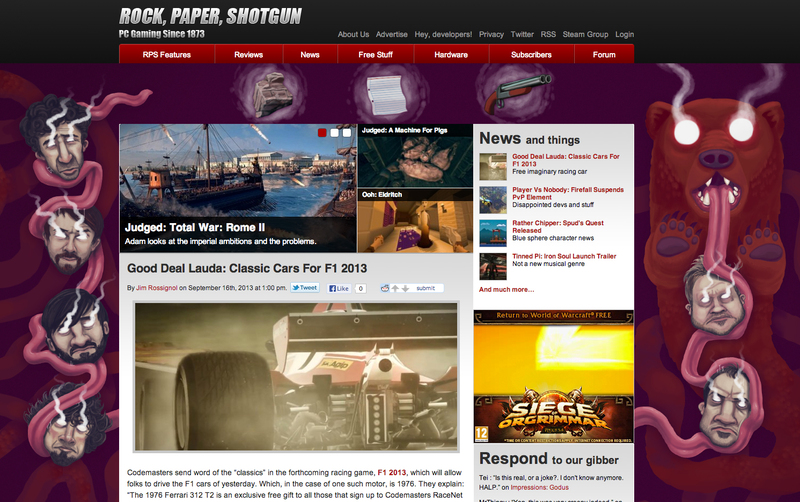 The good folk of Rock Paper Shotgun needed a bespoke takeover image in which to clad their website. 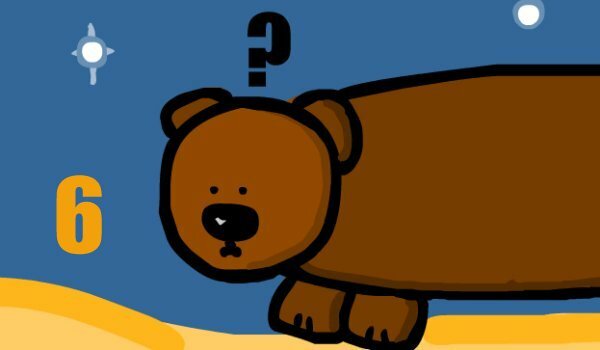 The brief stated it had to involve a take on site mascot, Horace The Endless Bear, but I was otherwise encouraged to "go full Marsh" on the thing. A dangerous request for all involved.